Heilbronn, 30th January 2019 – When only the best is good enough, outstanding quality and cutting-edge technology blend into an exciting musical experience. 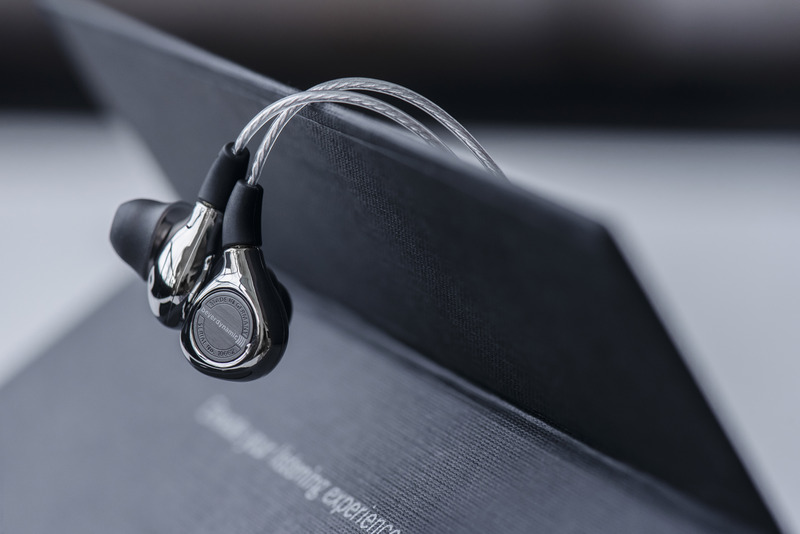 The Xelento wireless features the innovative MOSAYC sound personalization by Mimi Defined™ and combines highlights of audiophile achievements: the best driver technology, the best wireless connection, the best wearing comfort. 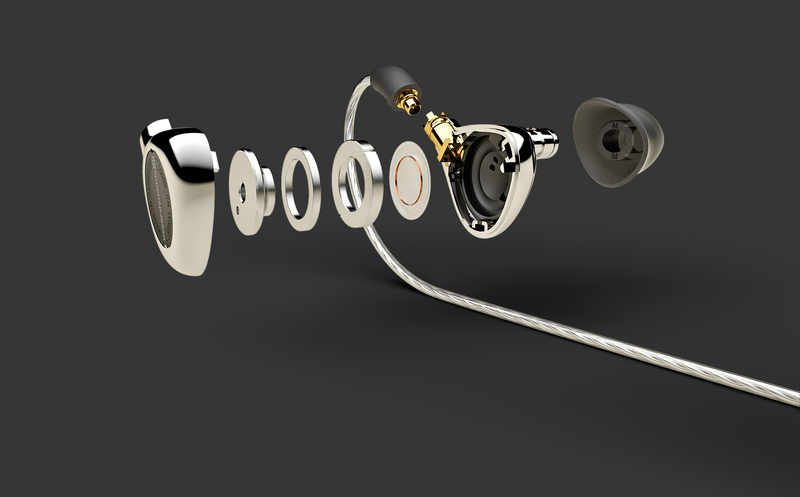 Handbuilt in the Heilbronn-based manufacture, the Xelento wireless is both an exquisite piece of jewellery and an audiophile listening device – the platinum standard for in-ear headphones. The beyerdynamic Xelento wireless unites two very different types of products: convenient everyday solutions and sophisticated luxury headphones. Its drivers and acoustic design provide uncompromising sound, the assembly by hand in Germany guarantees exceptional build quality. 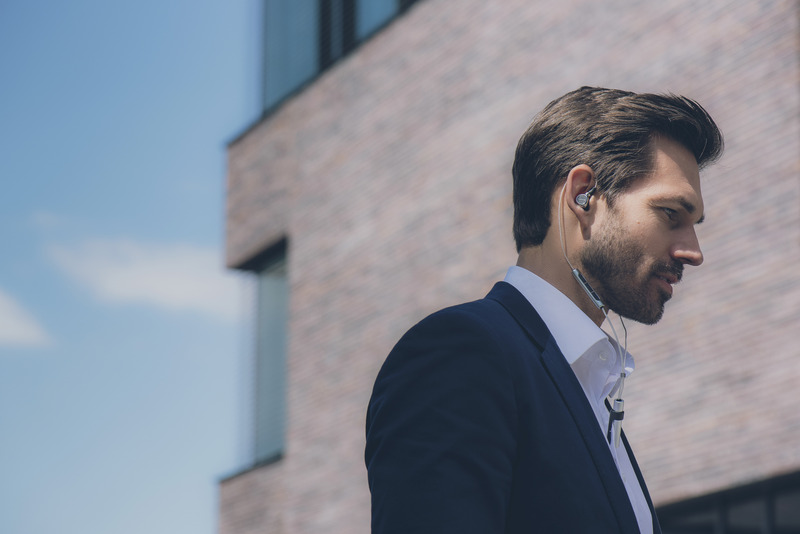 The Xelento wireless complements these high-end qualities with Bluetooth® connectivity to enable comfortable listening on the go or at home with no bothersome wires. The breathtaking Tesla drivers have made quite a name for themselves among audio enthusiasts. The Xelento wireless features the same miniaturised Tesla drivers developed by beyerdynamic for the perfect sound of the wired Xelento remote. Tiny yet strong magnets and particularly delicate coils create a sonic image defined by precise impulses, exceptional transparency and an acoustic balance ranging from tight bass to detailed highs. With the sound personalization technology MOSAYC by Mimi Defined™ in the high-quality Bluetooth® headphones Aventho wireless and Amiron wireless, beyerdynamic already gained the attention of many audio fans. 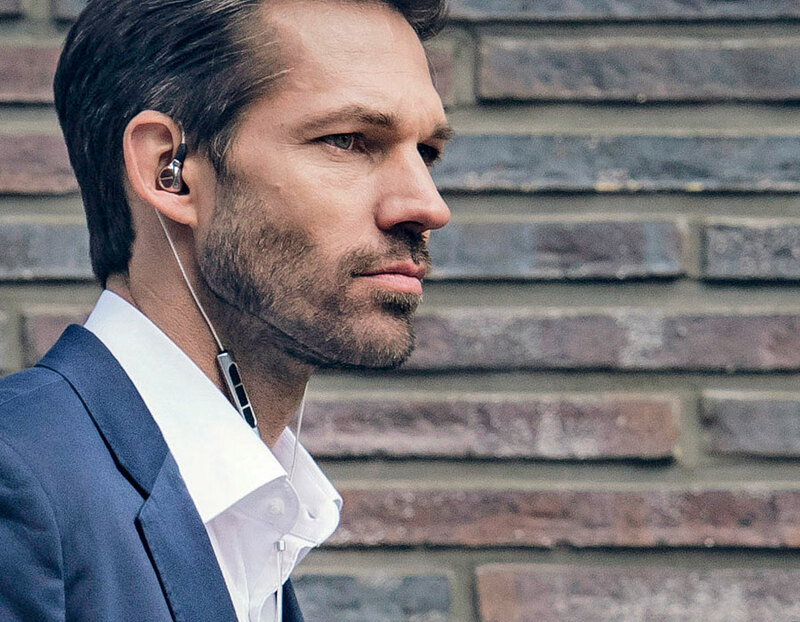 The Xelento wireless combines Tesla drivers, Bluetooth® and sound personalization in a compact in-ear design. This serves to perfect the sound reproduction of the Xelento wireless: a short hearing test identifies the specific characteristics of the listener’s ears and adjusts the playback to fit the profile. The personalization technology developed by Mimi Hearing Technologies in Berlin allows for an exceptionally clear sonic image and is controlled by the free beyerdynamic MIY app, but stored in the headphones. Like in a mosaic picture, the innovative MOSAYC technology by Mimi Defined™ restores the faded pieces of the acoustic image to perfect the individual listening experience. 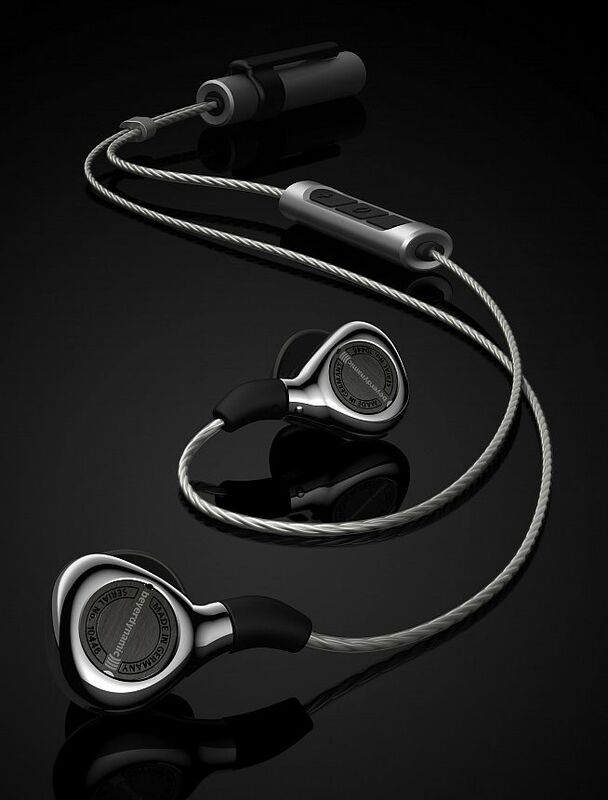 This functionality is what the motto of the beyerdynamic wireless family is all about: MAKE IT YOURS. In order to take full advantage of the outstanding acoustic properties of the Tesla drivers in the beyerdynamic Xelento wireless, the headphones support the Qualcomm® aptX™ HD codec. Enabling transmission of 24 bit signals in full resolution, this codec gets the best possible performance out of the excellent drivers. The Xelento wireless is still compatible with aptX™ and AAC to provide connectivity with every conventional playback device. Due to its remote control and the integrated microphone, the Xelento wireless is perfect for operation with the smartphone. The slim battery in its elegant aluminium cylinder housing can be attached with a clip and allows for up to eight hours of continuous playtime. The battery can be charged over USB; when the battery is empty the Xelento wireless can also be plugged in with the cable supplied. 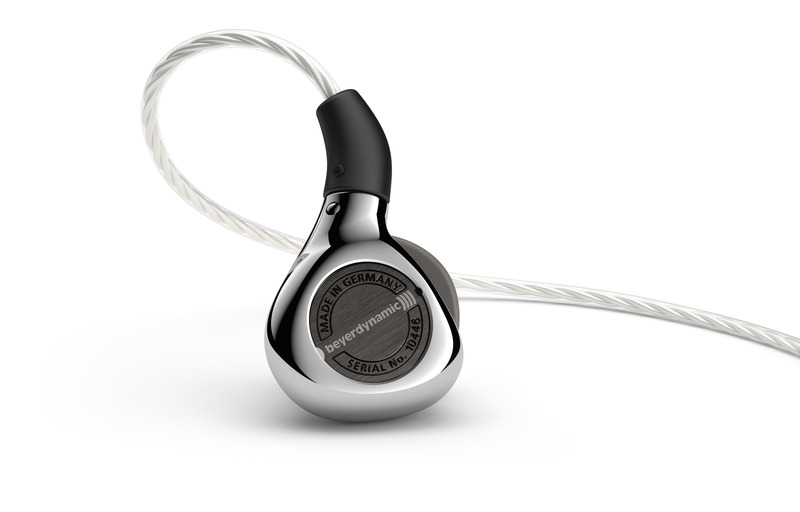 In extensive tests with ear measurements and moulds, the beyerdynamic engineers researched and analysed the generally tricky issue of fitting the in-ear headphones to the listeners’ ears. The seven sets of anatomically designed ear tips in various sizes provide an optimal fit. For added choice, the Xelento wireless also includes Comply™ Foam ear tips. 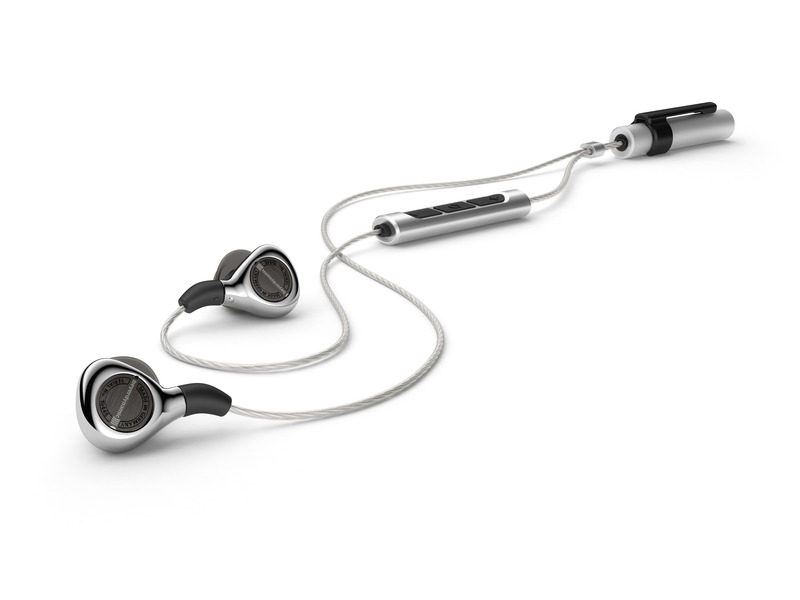 The beyerdynamic Xelento wireless is available immediately from the beyerdynamic online shop at www.beyerdynamic.de and from retailers. The MSRP is 1,199.00 euros (including 19% VAT).